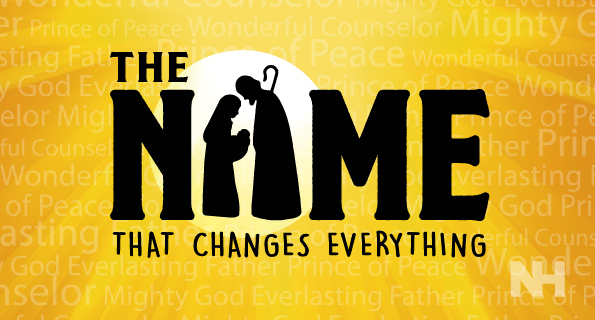 Join us on Christmas Eve as we celebrate “The Name That Changes Everything”! Services will take place at 3:00, 5:00 & 7:00 pm. Childcare is provided at the 3:00 and 5:00 pm services for infants to 6-year-olds. Note: We will still have services on Sunday, Dec. 23rd at 9:15 and 11 am. There will be no Saturday night service on Dec.22nd. Out of town? Stream the service LIVE right here!